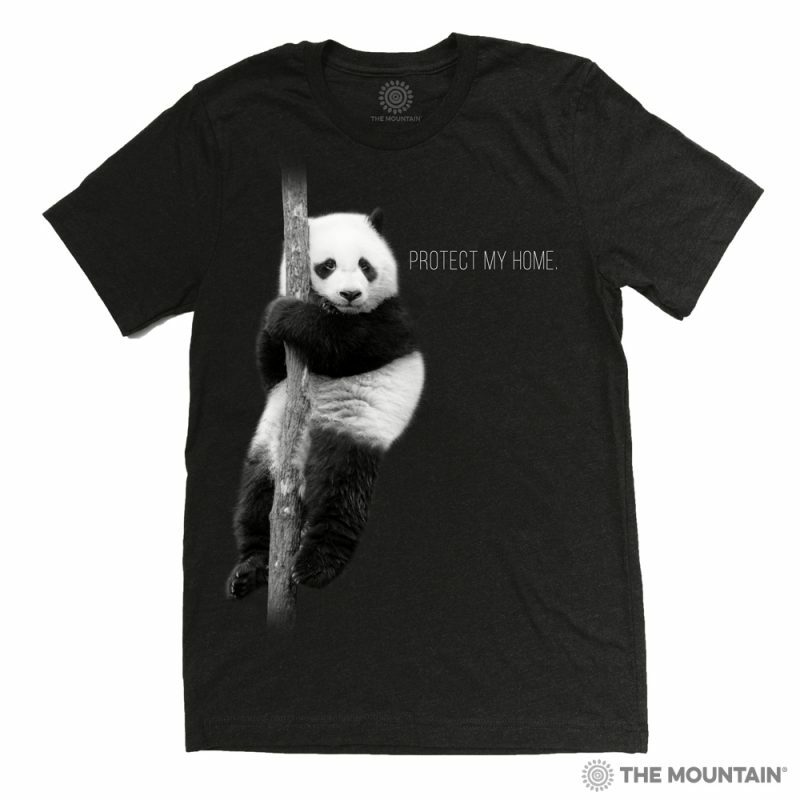 Brand new to The Mountain’s line of products is the Protect line. 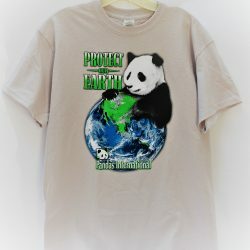 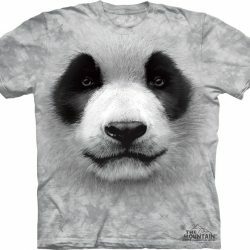 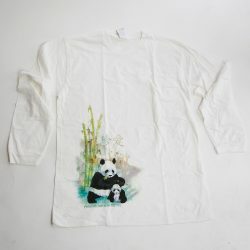 The Mountain will now donate back to Pandas International based on the sales of the products in this new line of merchandise. 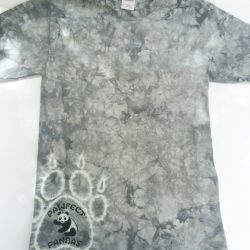 Unisex shirts which come in sizes Small through 2X.